Delaware’s Quaint Villages are home to some of the best local breweries in the state. With craft specialties, live entertainment, behind-the-scenes tours and — of course — great beer, these Kent County breweries are a must-visit. This brewing company started out as two separate breweries spread out across the Mid-Atlantic before joining forces and choosing to make their home in Dover. Known for their artisanal beers, Fordham & Dominion brew lagers, ales, stouts, IPAs, sours and more year-round. Their seasonal and limited release brews are always worth the trip; try their Cherry Blossom Lager and Overnight Blues blueberry wheat this spring! Call ahead to check their tasting room and tour hours, and stop by for a great way to kick off a weekend in Delaware’s Quaint Villages! Brewing award-winning craft beers in the quaint village of Smyrna, Blue Earl Brewing is a local favorite and a great place to spend an afternoon in Kent County! 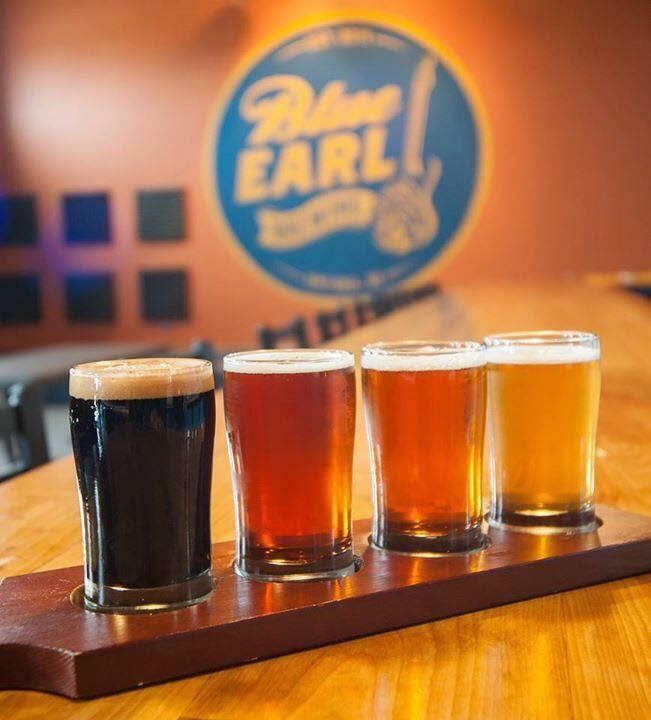 This taproom is imbued with a soulfulness — its slogan, “Brew for Your Soul,” is inspired by founder Ronnie “Blue” Earl Price’s love for the blues, and you can enjoy live entertainment at Blue Earl Brewing most nights! Come see live bands on weekends and most Wednesdays with their Jam at the Juke series, and enjoy their hoppy American ales, Belgian specialties, German ales and lagers, and a variety of limited release offerings (including their Dark Star Bourbon Barrel Aged stout and I Put a Spell on You Belgian strong dark ale). Also in Smyrna, Brick Works Brewing & Eats is a full-service pub with a dedication to locally sourced ingredients for both their beers and bites. The building, previously a brick-making factory, now houses a full brewery and restaurant and brews a range of craft specialties, from American pale ales to stouts. Sample their unique flavoring combinations, from a S’mores brown ale to their Sugar Plum sour, as well as classic brews like their Tiny Brick! American lager, and be sure to ask for their highly recommended beer and food pairings for a sensory experience to savor! Milford’s local brewery has a fun, quirky personality and the atmosphere to match! The colorful interior and character is complemented by their quality craft brews, including their Cherry Berry Hot Tub fruit beer, Snake Bite dry hopped sour lager, Seven Swords golden stout, and more. Schedule a tour to get a behind-the-scenes look at the brewery, or vising the tasting room, open nightly. Mispillion River Brewing also hosts live entertainment and music on most Friday and Saturday nights and has a weekly Trivia Night on Mondays — come have a pint or two and enjoy! 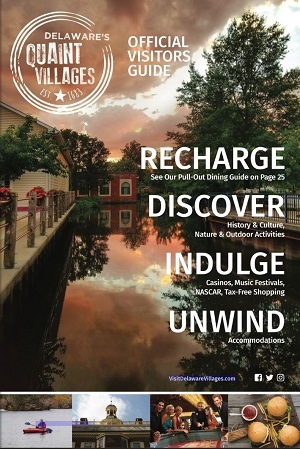 For more recommendations on the best breweries, wineries, distilleries and more in Delaware’s Quaint Villages, check out our Good Libations tour, and visit Kent County for and indulgent experience!